View web pages inside MCE. Use MCE remote to move cursor, click links and scroll web page. Use back button to close app and restore MCE. Disables screensaver while running. 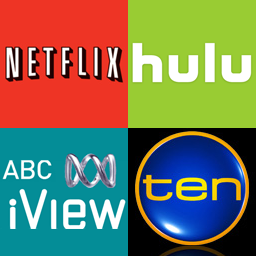 Good for running websites like Netflix and Hulu. 2. 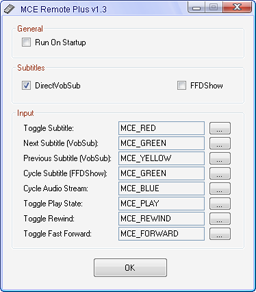 Right click on MCEWebView.exe and select "Run as Administrator"
Toggle subtitles, audio streams, enable rewind and fast forward using the MCE remote for video files. This app is designed to work with ffdshow. It also supports toggling subtitles with DirectVobSub or ffdshow. To use this app I recommend the Vista Codec Pack (which also works with XP).